New Construction to be built!! Great price to own a BRAND NEW HOME!! Blue prints on file. Developer will build a 1450 sq. 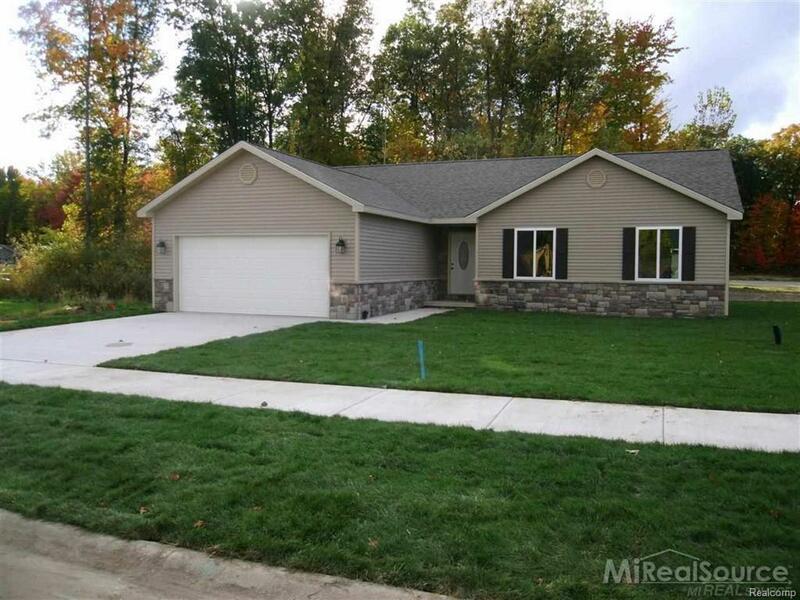 ft. home with 3 bedrooms, 2 bathrooms & a 2 car attached garage on lot of your choice! Other lots, plans and subs to choose from.